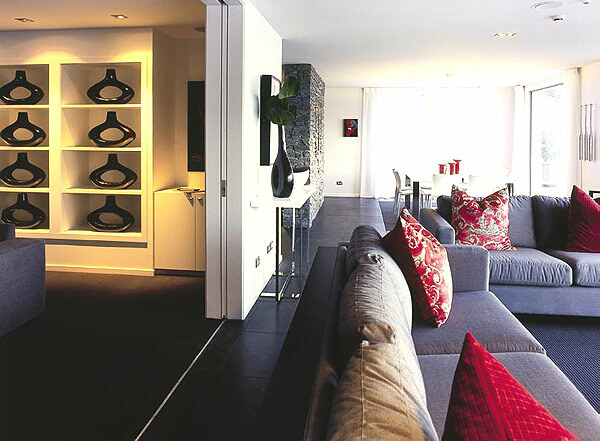 Being one of the most luxurious apartment in the Lorden's development, this Penthouse gives you modern and very spacious living areas and is also located in a private road and just five minutes drive from central Queenstown. 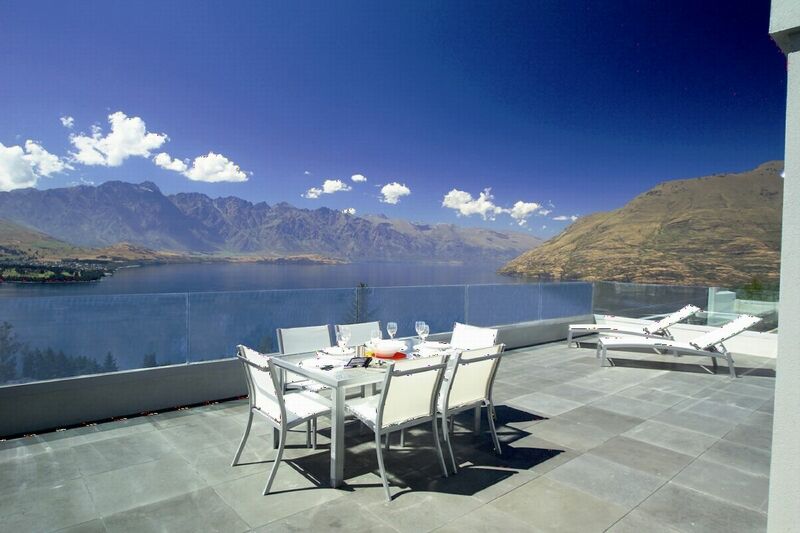 This architecturally-designed penthouse in a luxurious and exclusive setting has breathtaking views of the high mountain peaks and Lake Wakatipu. 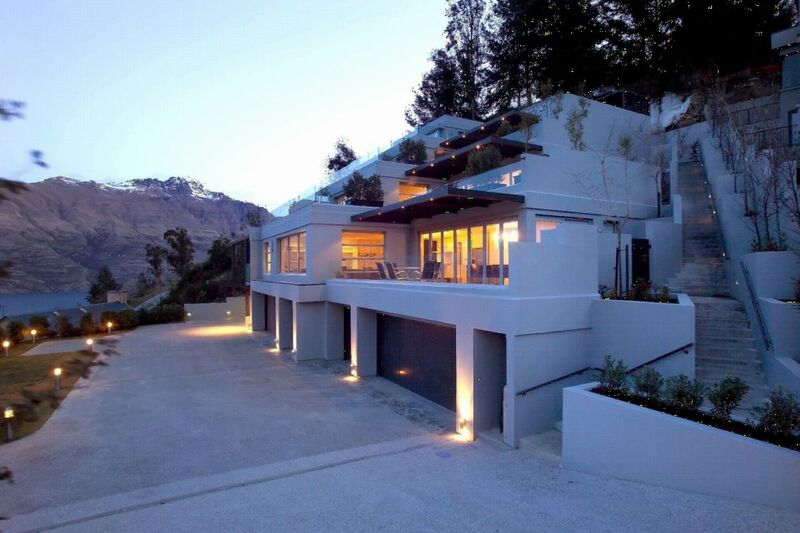 Spacious open plan living areas leads to an impressive entertaining deck. 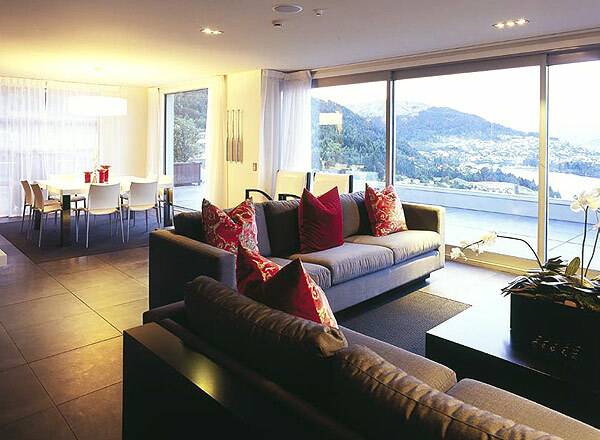 North facing, the deck enjoys an overwhelming sunlight every morning and stuning un-interrupted views.